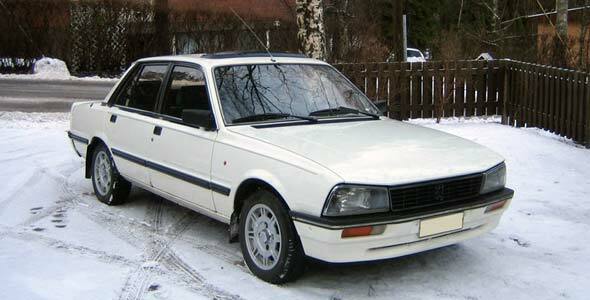 This car is from 1985 and has an original and rare factory-made white paintwork instead of the usual two-tone metallic paintwork (light grey/dark grey or light blue/dark grey). I bought it in November 2003 when it had 296 000 km. Visit the gallery to see pictures of this car.